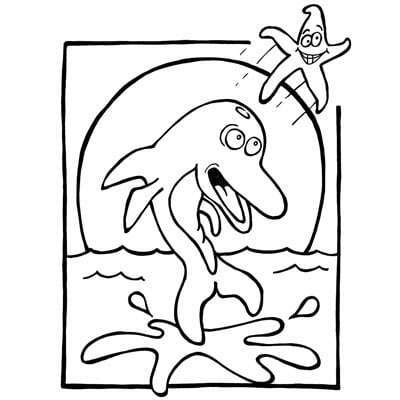 The Dolphin Bounce T-shirt painting kit is amazing, and packed with fun. 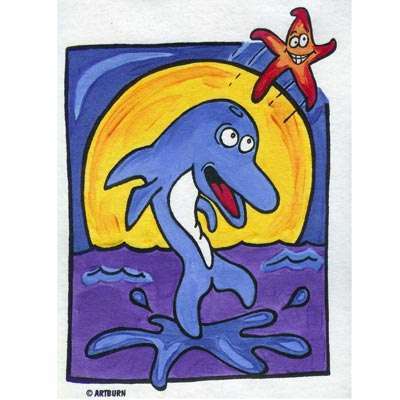 Imagine, kids can wear this self-painted, bright, eye-catching, vivid, designer dolphin T-Shirt and brag to their friends. 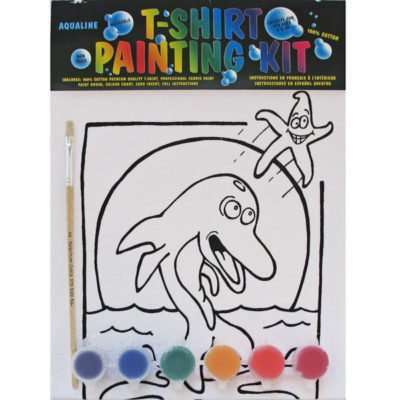 Artburn T-shirt painting kits contain – 100% premium cotton designer T-shirts, Non-Toxic, Water Based, Environmentally Friendly, Washable Paints, Paint Brush, Cardboard Insert and Colour Wheel. 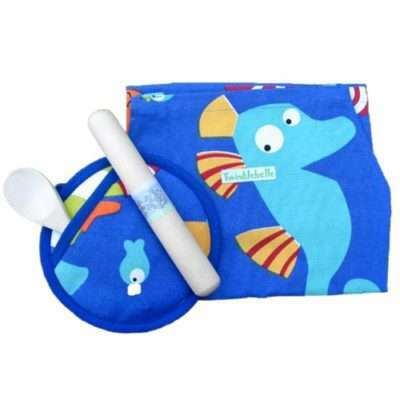 T-Shirts: The T-Shirt contained in the painting kits are white, 100% cotton, and of premium quality with the design chosen already imprinted on the shirt; the advantage of buying a T-Shirt Painting Kit is that it has everything a child requires to start painting at any time. 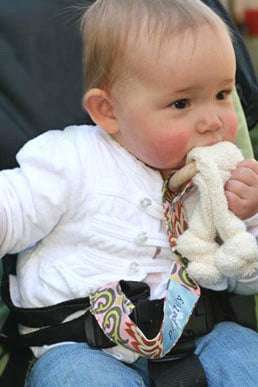 Paints: Professional water-based, non-toxic, fabric paint is provided in the Kit and washes up easily with water – there is no lasting mess – isn’t that wonderful! 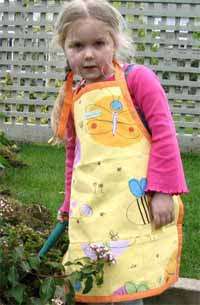 Because the paint supplied is “transparent”, your child can even paint over the black outline lines and the lines will still show through. 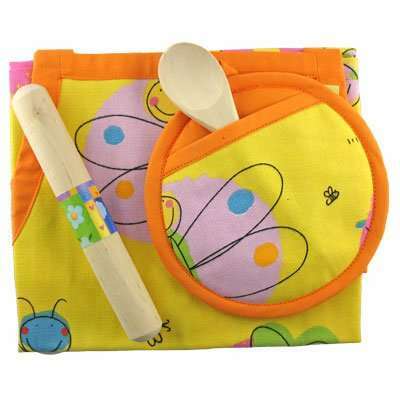 Cardboard Insert: It is important to place the cardboard insert inside the T-Shirt before your child starts painting. This prevents the paint from going through the front of the shirt onto to the back, while being painted. The T-Shirts are fully washable … after being heat-set. 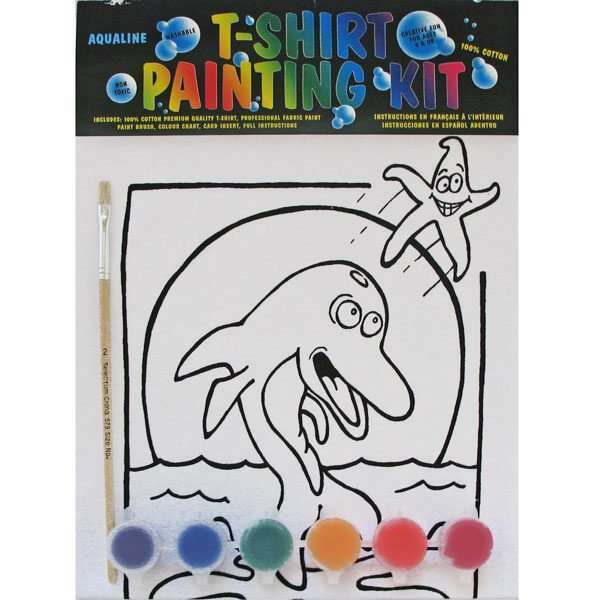 This T-Shirt Painting Kit is always a hit with everyone, kids and adults alike. 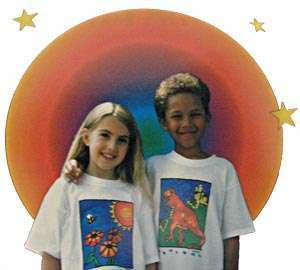 All the information you may need is contained on the T-shirt painting kit package.